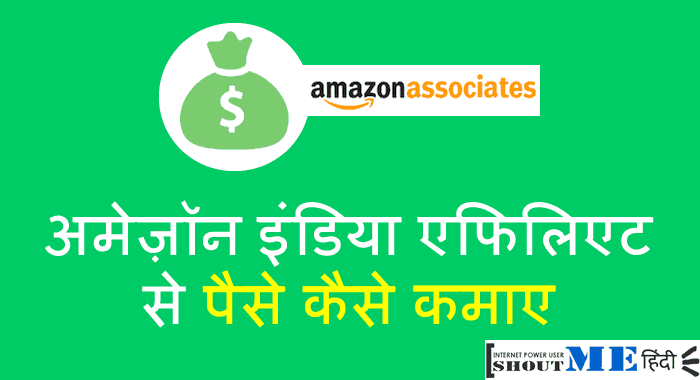 क्या आप AdSense और Affiliate Ads को एक ही Web Page पर use कर सकते हैं? 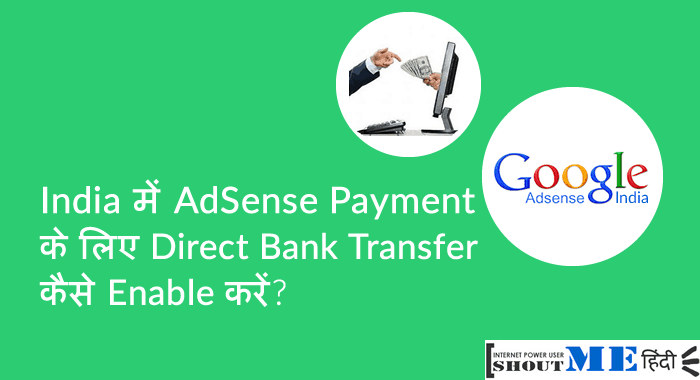 अगर आपके पास कोई और question हो Adsense aur Affiliate Marketing से related, तो आप comment के द्वारा पूछ सकते हैं. अगर आपको यह post useful लगा हो, तो Please इसे Facebook और Google Plus पर share करे. Hello harsh, thanks for sharing this article. I have one problem about affiliates ads, which affiliates is good for tech blogs?? hello sir mera ek question hai! 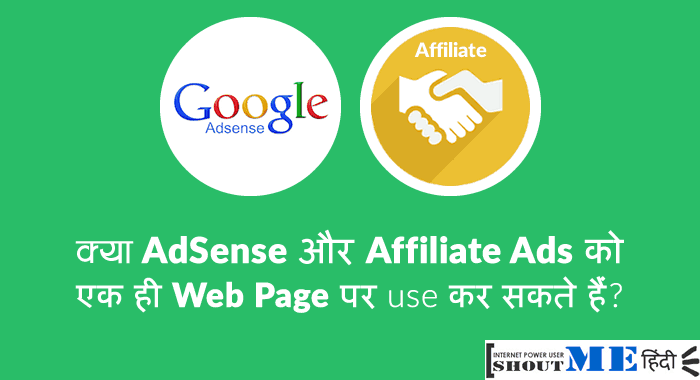 kya mai Affiliate marketing, google adsense aur infolink 3no ek sath use kar sakte hai! Han Aap in 3no ko ek saath use kar sakte ho. 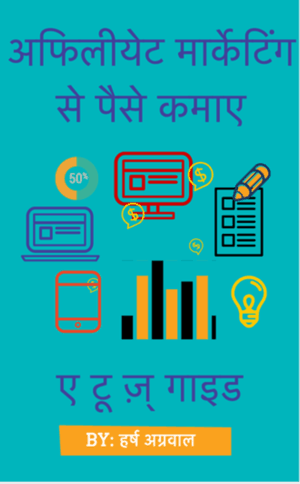 i m shocked to see hindi seo blog, and google also crawled, cool info. thank you dude. Isse koi Problem to nahi hogi..agar mai ek hi Ads unit ke code ko alag-alag or 3-5 jagah add karu to..?? 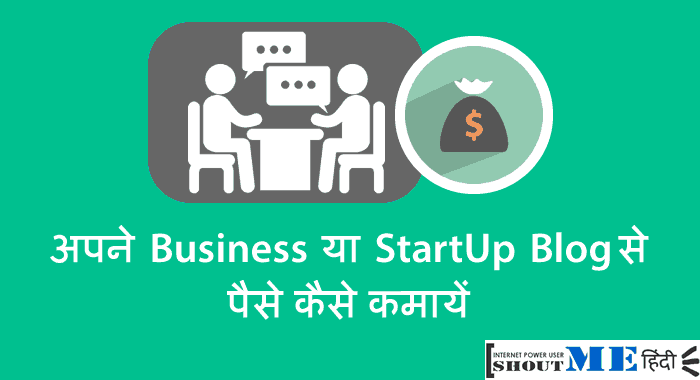 Kya shoutmehindi pe guest post kar skte hai…?? क्या यू टिऊब पर बेनर लगा कर भी कमाया जा सकता है ? I think WordPress.com blogs are not allowed to add so.